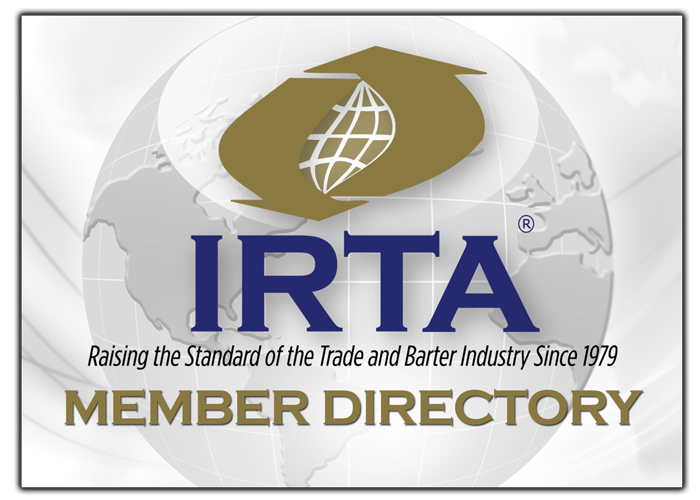 IRTA has announced that it will be offering Certified Trade Broker (CTB) and Registered Trade Broker (RTB) training on Thursday, September 19th, 2013 from 3:00 to 6:00PM to allow brokers to attend the full convention the following two days. The new training time will improve the overall convention experience for every broker and owner that will be attending the IRTA Las Vegas Venetian Resort Convention. Kim Strabley from IMS and Dea Allgood from BizX will administer the CTB and RTB training and testing program for IRTA. They are both excited about the new format. “We are trying something new this year at the request of the IRTA members. The course will be administered on Thursday afternoon to allow brokers to attend more convention seminars on Friday and Saturday. Everyone arrives on Thursday and since there is no agenda for brokers that afternoon, we chose to make quality use of that time,” added Dea Allgood.